Attention all landlords & ladies: Are you considering selling one of your properties, or at least toying with the idea? If so, read on as some upcoming changes might affect your decision. As a landlord, you’ll already be feeling the pinch from the various changes the government have introduced; most notably with stamp duty, relief on finance costs including mortgages and the removal of the wear and tear allowance for furnished properties. With respect to finance costs, we’re still only part way through this process, and ultimately all finance costs will be restricted to basic rate tax relief. It’s no surprise then that having already made significant changes to the costs of acquiring properties or obtaining relief against income, the government are now at an advanced stage of introducing changes to reliefs for Capital Gains, changes that would invariably lead to additional capital gains tax being payable for many landlords selling residential properties. These changes are expected to be introduced in the Finance Bill 2020 and would be effective from April 2020. So, what exactly are these changes? The likely changes are to two capital gains reliefs: Lettings Relief and Final 18 Months Relief. Before we get stuck into the changes, it’s worthwhile recapping how these reliefs currently work. 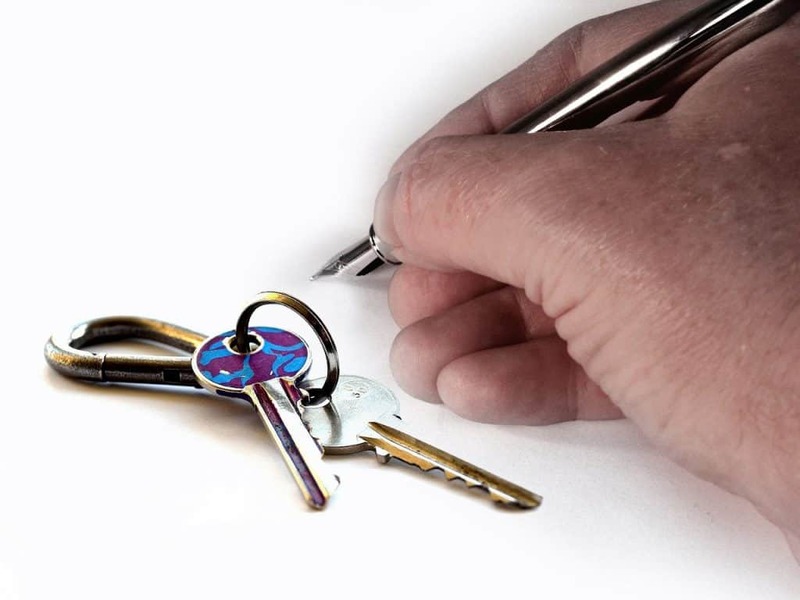 You can currently benefit from lettings relief if your property is your main or only residence, and if you have also let out the property as residential accommodation. You can claim Lettings Relief on the period where the property is let out. The amount of relief is restricted to the lower of three factors, with the maximum amount capped at £40,000 per person. So, if a married couple met the various conditions, a maximum of £80,000 could be claimed. The expected change to this relief is that the only period where Lettings Relief would apply is where the owner(s) occupies the property with the tenants at the same time. For how this has historically applied for most people the changes would effectively kill this relief. This relief applies where, like Lettings Relief, a person or persons have lived in a property as their main or only residence for part of the property’s ownership period. In this scenario, the final 18 months are deemed occupied by the owner(s) as their main residence, regardless of whether they lived in the property during the final 18 months. This relief is expected to be reduced from 18 months down to 9 months. John Smith, a higher rate taxpayer, is considering selling one of his rental properties. He acquired this property at a cost of £50,000 in April 2000 and lived in this property as his main residence until March 2010. Since April 2010, this property has been continuously let out and is expected to be let out until the property is sold. Mr Smith has never lived in the property since he moved out at the end of March 2010. Mr Smith believes that after accounting for selling costs he would receive £150,000 for the property. Should Mr Smith sell the property in March 2020 the entire gain is covered by the various reliefs and allowance available to him. In the event the property is sold in April 2020 – after the changes are likely to be introduced – then a taxable gain of £34,473.03 is expected as a result (after estimated Annual Exemption of £12,000). With Mr Smith being a higher rate taxpayer, he would face a CGT bill of £9,652.45. Finally, from April 2020 taxpayers are required to make capital gains tax payments on account where residential properties are sold. These payments are required to be made within 30 days after completion. If you have any queries concerning capital gains tax and how this might affect you then please get in touch.